A highly celebrated stalwart in the Chinese dim sum scene here in Singapore, Red Star Restaurant is one that needs no introduction. Here is where one can relish in a large selection of dim sum goodies be it steamed or fried and have them served to you table-side via food trolleys—the traditional way. Standing as one of the few Chinese restaurants left in Singapore (or at least the only one we know about) that still serves dim sum this way, Red Star Restaurant is a gem that many loyal patrons, new and old, hold dear. If you’d like to experience proper Cantonese dim sum dining the traditional way, then Red Star Restaurant is where it’s at. 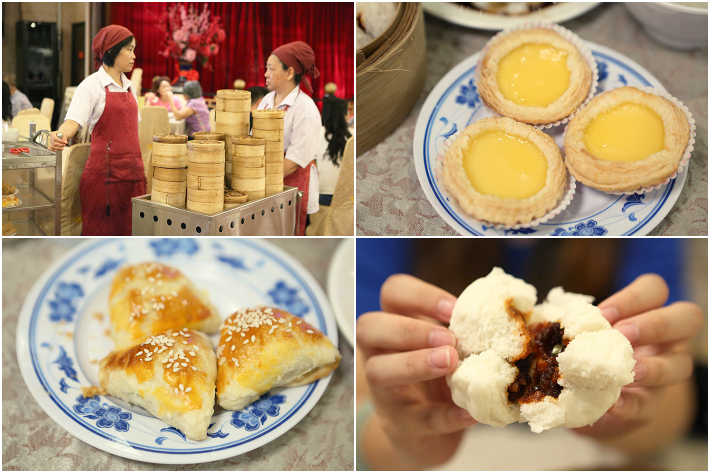 One thing that Singaporeans can’t get enough of is dim sum. There is just something so comforting about these small bamboo baskets of steamy goodness that make our mouths water. Dim sum also comes in all shapes, sizes and flavours. So, whether you’re a sweet tooth, someone who prefers something savoury or someone who is picky about textures and flavours, there will definitely be some kind of dim sum out there that will suit your palates. However, a solid dim sum meal does not always come cheap. Most of the time, you can only find the good ones at restaurants, which can be a tad harsh on your wallet if you’re running on a tight budget. 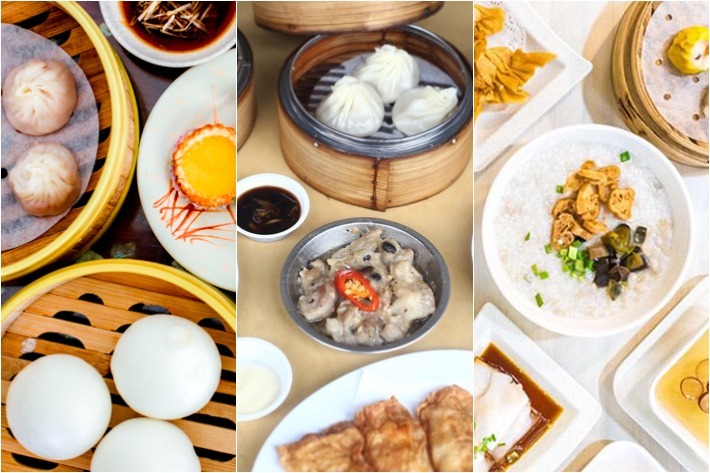 However, fret not because we have here, a list of 10 great dim sum places that serve quality dim sum at reasonable prices.